As an entrepreneur and a CEO of a startup, I think it’s vital to have a mentor. You often come to critical junctures and that’s when it can be invaluable to speak to someone. You can’t talk to your colleagues though because you need to motivate them and keep the organization growing. That’s why having an external mentor is very helpful. My mentor is Steve Brady. Over 15 years we’ve met regularly and our relationship has been critical to my success. Being able to bounce ideas off him has been valuable to me personally and to Yellowfin as an organization. It’s helped us grow and achieve our outcomes. 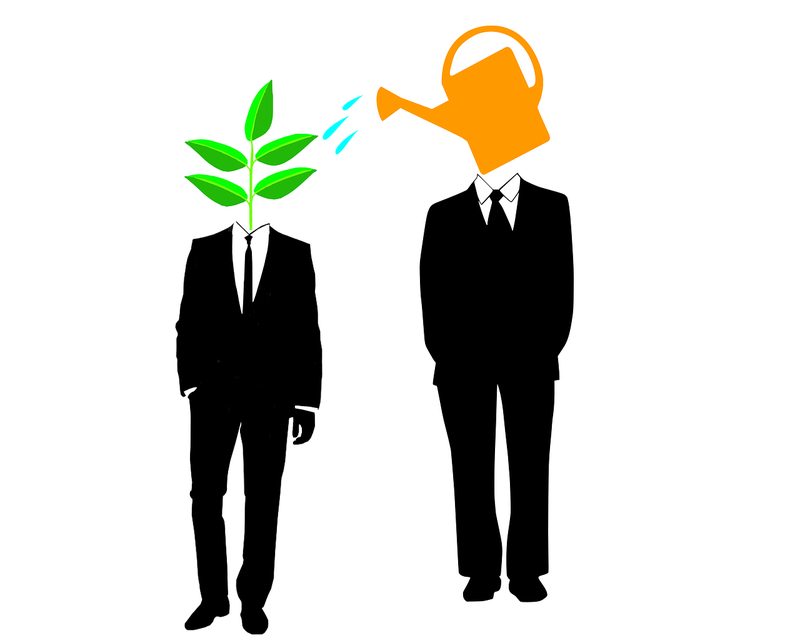 There are many benefits to having a mentor. A mentor gives you someone to bounce ideas off, and get feedback on issues without being clouded by internal politics. You can talk to them openly about your business, your pain points and frustrations. They’re a sounding board that helps you rationalize your thoughts and see what you need to do more clearly. Being able to offload, vent, get angry or express sadness can help keep you sane. A mentor is also free of emotion – they’re not within your organization – so they can just listen to you. They may help articulate and refine your thinking and ultimately help you make better decisions for the business. For them to be able to do this effectively, it’s important to be 100% open. You have to tell them everything that goes on and how you’re really feeling about it. Once you’ve laid your heart on the table and shared your hopes and dreams they can give you great inputs into how you can run your business. While a mentor may be similar to a coach, my perspective is they have deeper industry skills. They understand your situation and can help you reflect on what you’ve done and what you need to do. Mentors may give feedback, help you identify a tangible set of possibilities and even suggest priorities to consider. A mentor can do this because they’ve been there before. As a CEO and founder, you need to run your business – that’s not the job of a mentor. Your mentor isn’t there to tell you what to do. A good mentor will give you their inputs, but as a leader you need to filter them based upon your understanding of the business. They are there for you to learn from and use as an input into your decision-making. Often mentors will know exactly what you need to do, but they won’t know when you need to do it. As a CEO that’s one of the core filters that you need to use in any mentor relationship. It can be easy to become overburdened by things that you just simply can’t do right now. That’s why it’s important to look at the advice offered and think about whether you can do it now, or if you have to leave it. Over the years I’ve received good advice from my mentor, but our organization wasn’t always ready for it. I had to know when to park something and when to come back to it perhaps six or 12 months later. It’s important to keep this in mind as you talk to your mentor. I’ve benefited substantially from having Steve to talk to about the business. He’s helped me to articulate what strategies we need to put in place and think about how we can move the business forward. But in the end the ultimate responsibility for the organization rests with me. Whilst a mentor can suggest and question, the CEO must own the path forward.